Just the color refills you need for refilling the Powder Rouge Palette. Empty Palette sold separately. 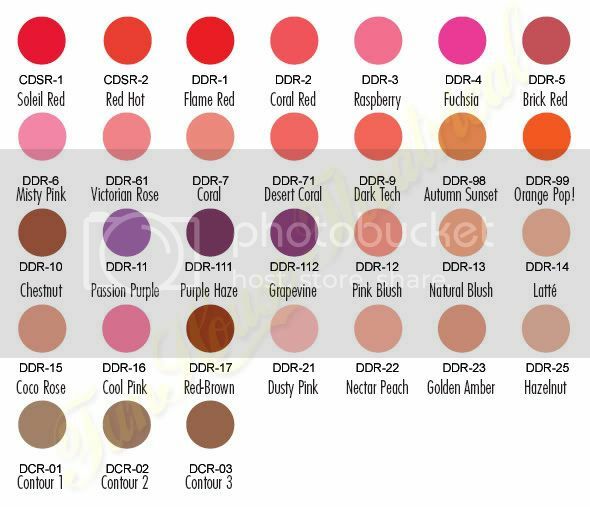 Colors, such as DCR-03 Contour 3, are discontinued by the manufacturer and is not available for purchase.